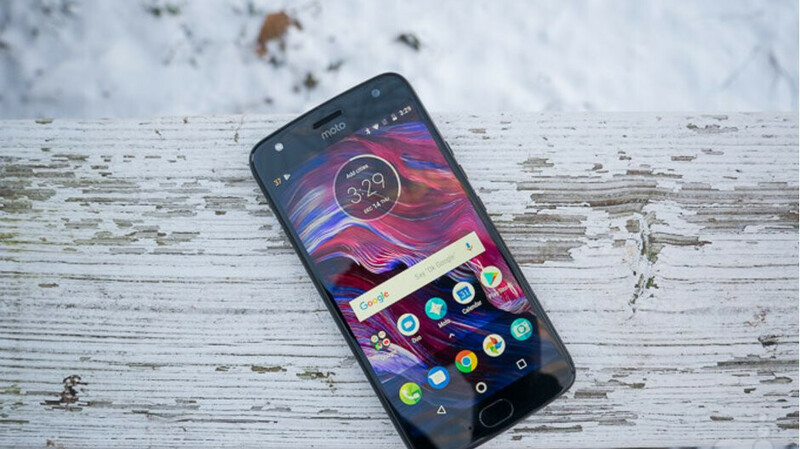 If you want to buy the Moto X4 in the United States, you have two choices: you can either get Verizon's model or purchase the unlocked model that runs Android One. With Android One, you can be sure that your phone will get two or three years of regular updates and security patches. U.S. retailer B&H Video has an interesting deal on the unlocked Moto X4, which comes with Android One on board. The smartphone is now available for just $165, so you'll be saving around $185 when you buy it. Unlike many unlocked smartphones, the Moto X4 will work with any major carrier in the U.S., either GSM or CDMA, so you'll be able to use it with AT&T, Sprint, T-Mobile, and Verizon. Keep in mind that even though B&H displays a different price on the Moto X4's page, you can click on the “Clip Coupon” button to receive an additional $25 discount. Also, the phone is backordered now, but you can certainly order one to receive it next month. Dam good price for this smartphone, which has the lastest Android OS.